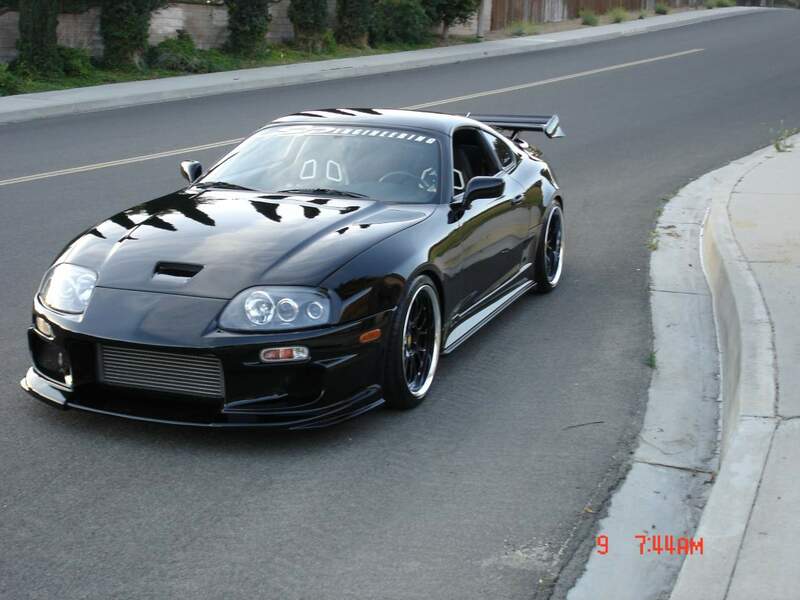 I love ripping interiors apart..
That is a hot looking Supra. Do you have a pretty good idea what you're getting? How easy are you finding parts for it, and are the prices good? Been looking for somewhere that doesn't hate on J-Spec Supras as I'm not sure if I want to let them know I'll be in one come December. Hope you guys don't mind, as I'm in the US. Car prgress is looking good. Ken's car is always a good role model to use for inspiration, although you are doing well by not going with the Do Luck spoiler...I never was a fan myself and liked his car wingless when he took the pics in between changing the wing. I look forward to seeing the upcoming transformation on your car. Hoping I can make a drive up to Canada once next summer rolls around. I'm in the Twin Cities area of Minnesota, which is right under the east side of Manitoba and the west end of Ontario. Welcome to the forums! How are you able to import one to the states, some loophole in the system? I found a bunch more wires stuffed behind the stereo area for the VICS (Vehicle in car communication system) that is all cleaned up now. I still need to check what kind of front speakers i have and go buy a couple subs + amps. As long as the vehicle has been registered in one of the other 49 states, its good enough as long as MN Dept. of Motor Vehicles is concerned. I had to contact the DMV before pulling the trigger on the car to make sure I'd have something that would be considered legal.